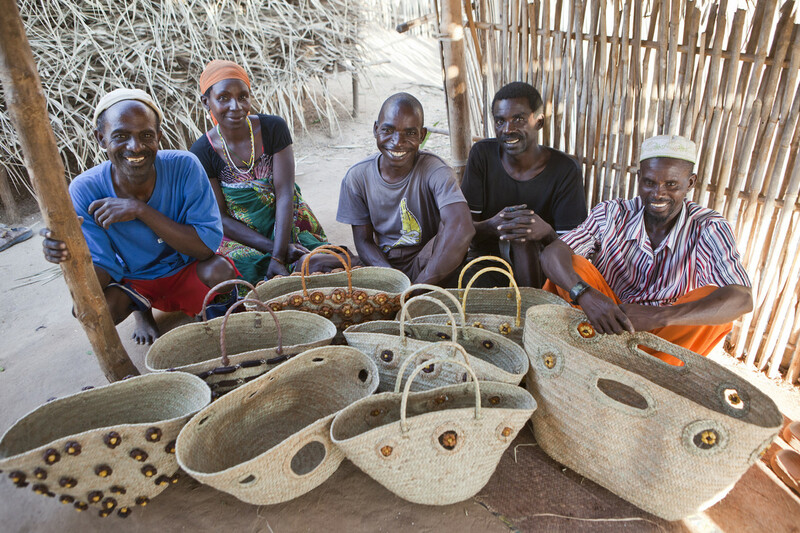 In Cabo Delgado, Mozambique, AKF helps to increase rural incomes by promoting enterprise development. AKF’s Coastal Rural Support Programme (CRSP) transformed the Agrarian School of Bilibiza into an educational institution of excellence in Cabo Delgado, Mozambique. 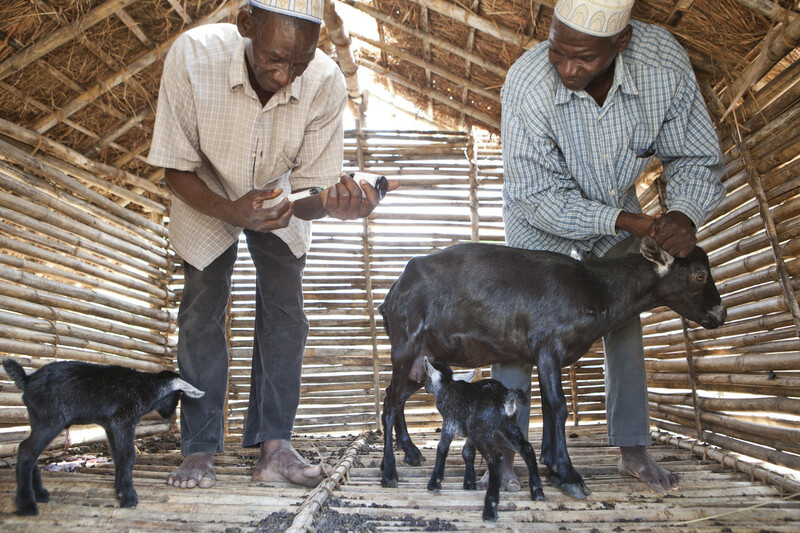 The Goat Loan Programme, supported by the AKF Coastal Rural Support Programme’s (CRSP) Livestock Farmers Field School, Cabo Delgado, Mozambique. 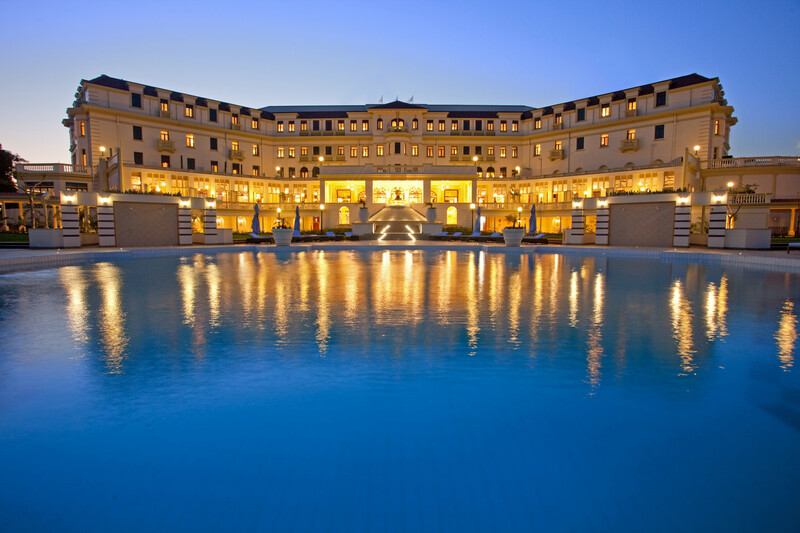 The Serena Polana Hotel, Maputo, Mozambique. AKDN in Portugal seeks to promote dialogue and collaboration with the Portuguese Speaking Countries. 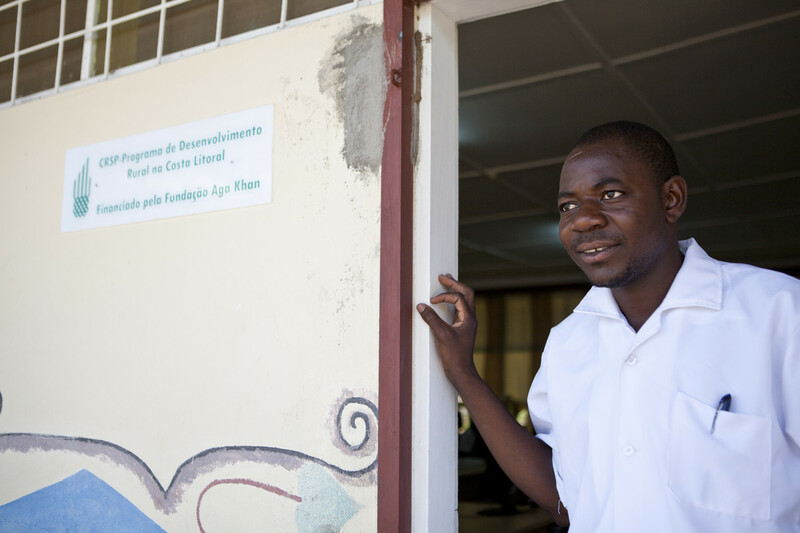 In Mozambique, AKDN activities started in 1998, following the establishment of an Agreement of Cooperation with the Government of Mozambique. 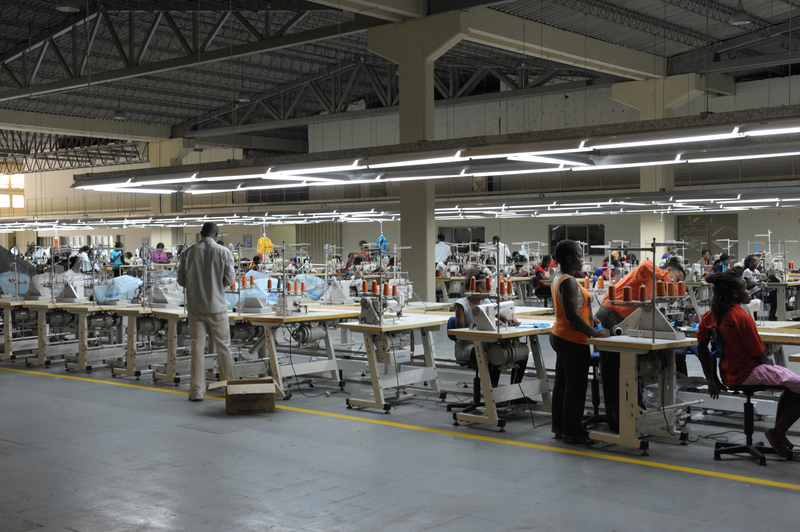 AKDN agencies are also present in Mozambique, such as the Aga Khan Fund for Economic development, with the Serena Polana Hotel and the Moztex Textile Factory, as well as the Aga Khan Academy. In 2010 a Protocol of Cooperation was signed with the Community of Portuguese-speaking Countries (CPLP) to promote mutual cooperation and improve the quality of life of underprivileged populations in all CPLP countries. A Protocol of Intentions with the Government of Brazil was also signed in 2010 to support co-operation actions to stimulate social and economic progress in developing countries.